Jimi the cat lives on a farm. Although he gets along well with the farm animals, the Collie dogs are bullies, and he tries to avoid them. So when a new Collie named Joe shows up, Jimi isn’t pleased. But Joe wants to be friends with Jimi, and that makes them both happy. One night Jimi and Joe notice the barn is on fire. The other Collies are sleeping inside, and Jimi and Joe need to act quickly. Working together with all the other animals, they rescue the Collies, who learn that everyone can be friends – even cats and dogs. As Music Audio Stories says on their website: “These special audio books can be enjoyed by children of all ages but are tailored for the blind as well. They can also be a useful learning tool for children with impaired vision or vision disabilities.” These unique audio stories use music as an essential part of the story, as the tension rises and falls. 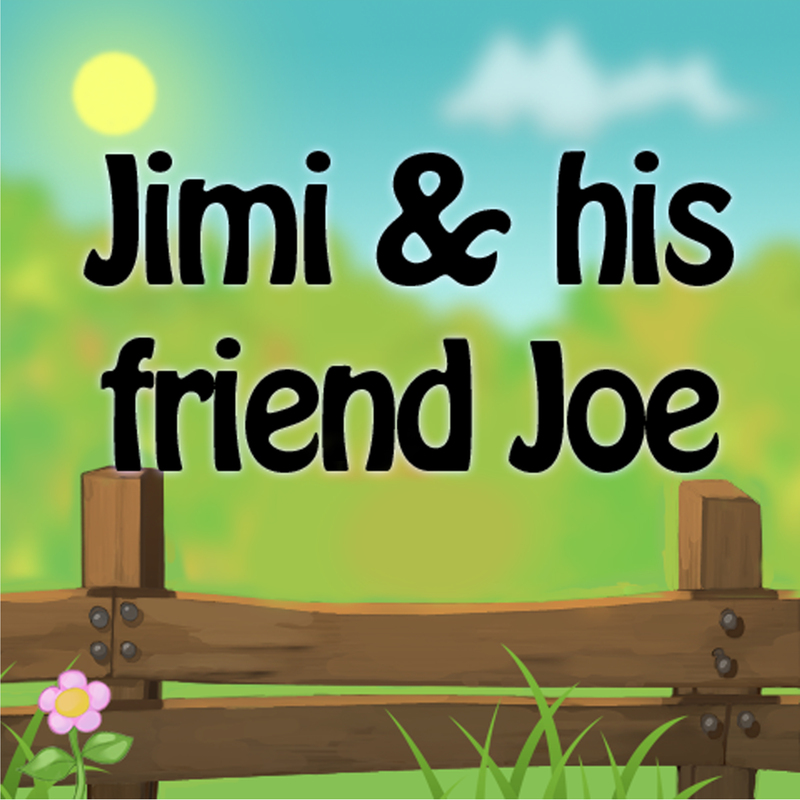 Jimi & His Friend Joe is a sweet tale of friendship, reminding kids to look past their differences to find the best in each other. With the touch of drama created through the music, it’s an enjoyable story that kids will listen to over and over again.